January in Montreal = plenty of snow and sub-zero temperatures (duh), so I’m deep in hibernation mode for the time being. Please send me your favourite book recommendations, movie tips, and comfort food recipes. Winter will not get the best of me this year. 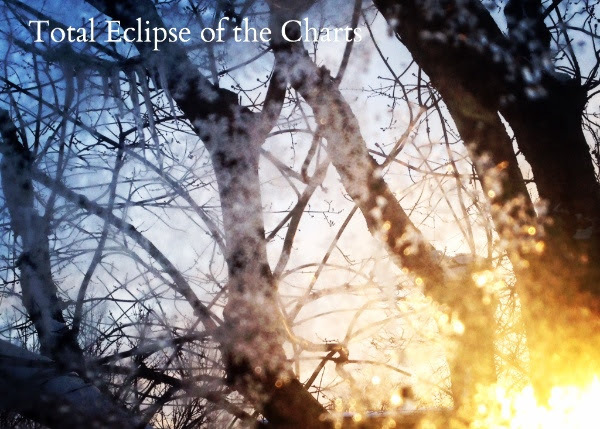 This entry was posted in Charts and tagged specialty charts, top 30, total eclipse of the charts, winter on January 10, 2017 by CKUT Music Coordinator.